We are very passionate about what we do and are delighted to have received multiple awards and recognition for our efforts. 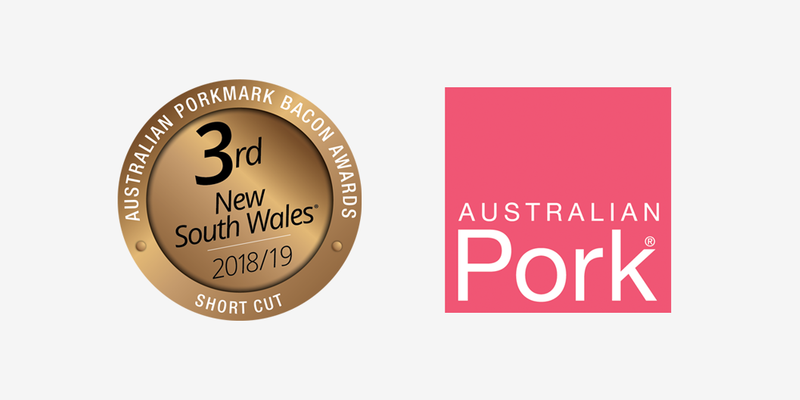 Awarded 3rd in NSW for our Short Cut, Free Range & Pasture Fed Bacon at the Australian PorkMark Awards. 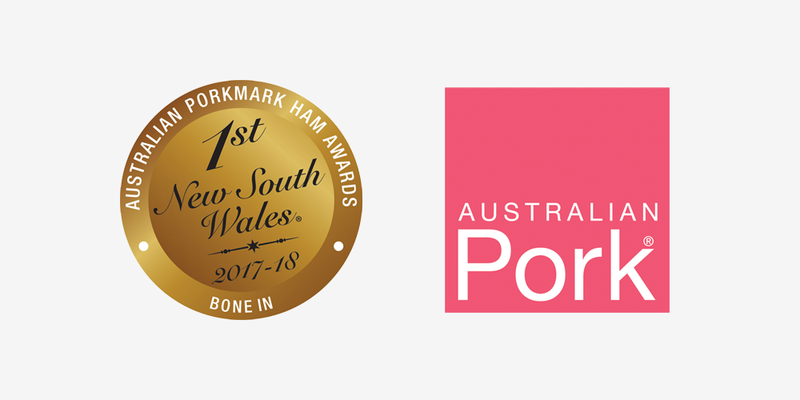 Awarded 1st in NSW for our Bone In Free Range, Pasture Fed Ham at the Australian PorkMark Awards. 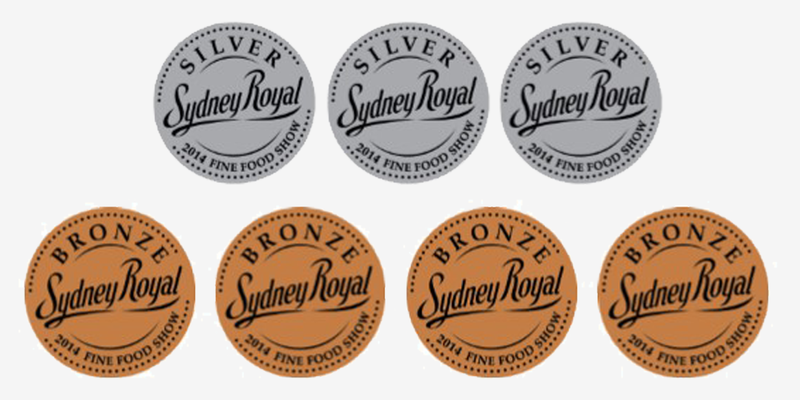 Awarded 5 medals (1 Silver and 4 Bronze) at the Sydney Royal Fine Food Awards. 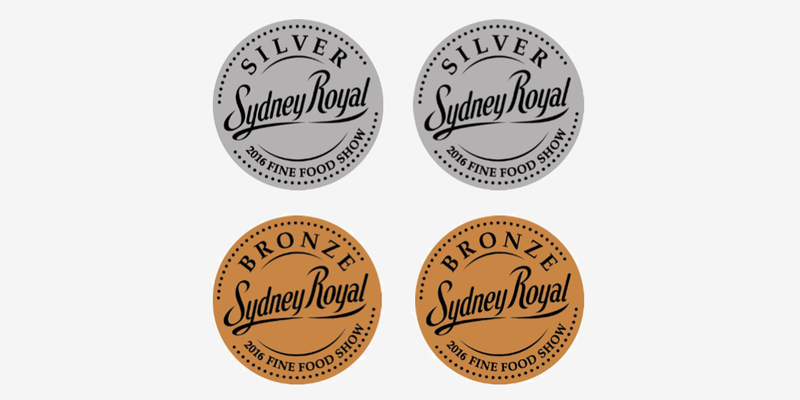 Awarded 4 medals (2 Silver and 2 Bronze) at the Sydney Royal Fine Food Awards. 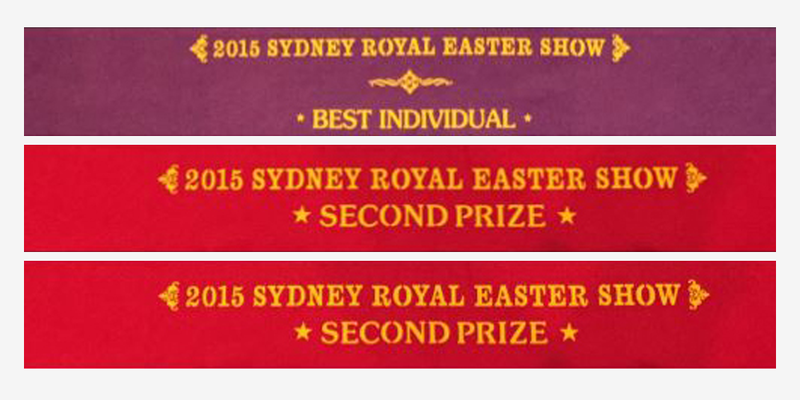 Awarded 3 Ribbons at the Royal Easter Show for our Free Range Pigs (bred on our own farm). 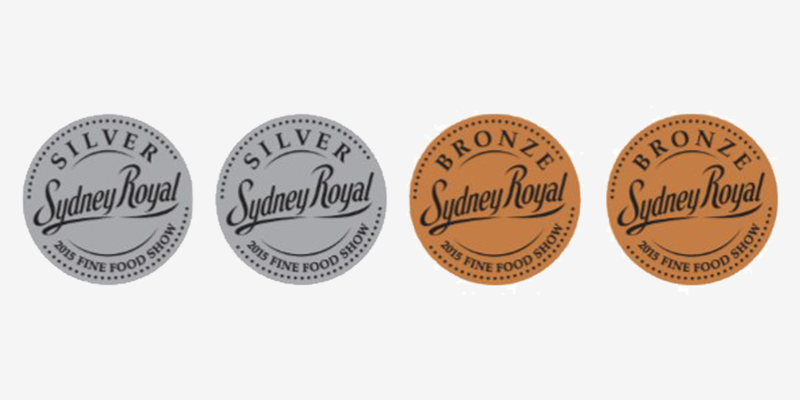 Awarded Gold Medal by Meat & Livestock Australia for our efforts in educating Australian customers about the benefits of Grass Fed Beef. 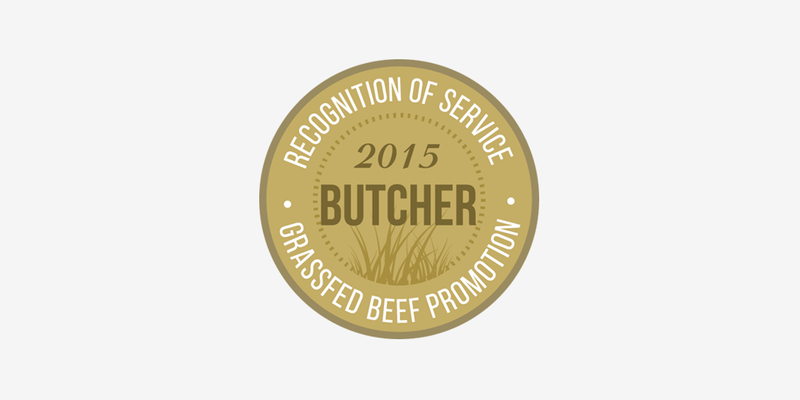 Since the business’s inception in 2008, The Free Range Butcher has actively and proudly promoted Grass fed Beef products. We have sought out media opportunities to talk about Grass Fed Beef, and frequently provide comment to educate consumers about meat production and the benefits of eating Grass Fed Beef. 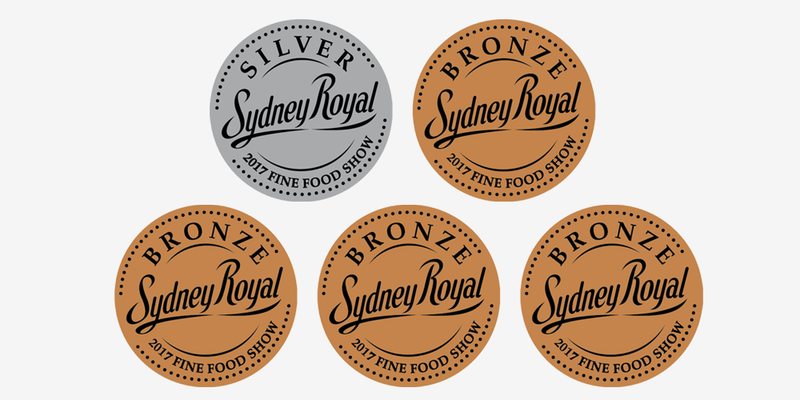 Awarded 7 medals (3 Silver and 4 Bronze) at the Sydney Royal Fine Food Awards.